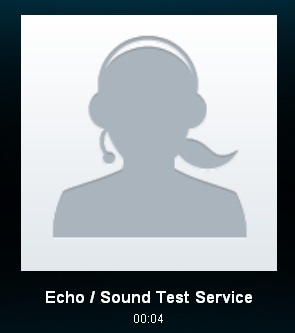 Make sure your device is working properly by using Skype’s device test. Simply click the “Check Your Sound Works” shortcut found on Skype’s welcome screen to ensure that your microphone, speakers, and video are working fine. Should any of them fail the test, you will be given advice that can help resolve the problem. Voicemail are useful for our phones, and is also useful in Skype especially when you are offline or if you are taking another call. To set your voicemail this is what you do: go to Tools>Options>Calls>Show Advanced Options, select Voicemail from the options in the left pane and check the “Send unanswered calls to voicemail” box. Just set a default message or record your own. Annoyed by strangers calling you via Skype? You can avoid unwanted phone calls, and only get calls from existing contacts. Maintain your privacy by changing the privacy settings of your account by going to Tool>Options>Privacy. If you like, there is also the option of blocking certain users in the Option Menu. 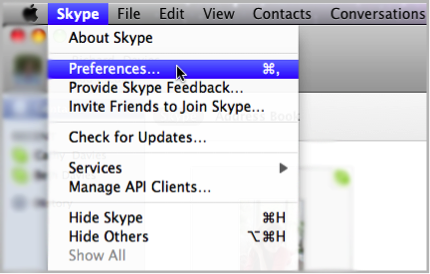 These are add-ons which can enhance the functions of Skype. 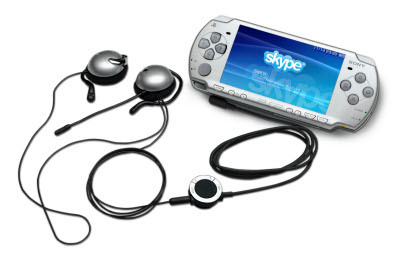 Some allow you to interact with your contacts by letting you play games online. Others prove to be more functional and valuable in a business setting like the MP3 Skype Recorder, which automatically records Skype conversations and saves them as an MP3 File. Some extras are free, but most require a flat fee or subscription. 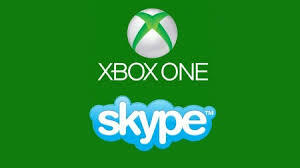 Maximize your Skype experience by recording your Skype video and voice calls with a Skype Video Recorder. 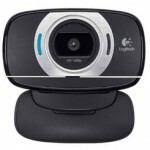 Visit www.supertintin.com to purchase or download a Skype Video Call Recorder today! This entry was posted in Skype Tips and Tricks and tagged Skype tips. Bookmark the permalink.